Our attention spans are diminishing. We crave short, sharp bits of content that we can consume in a heartbeat without much thinking or effort. It’s no surprise then that visual content is 40 times more likely to get shared on social media than other types of content. That’s why social media platforms such as Instagram, Pinterest and Snapchat continue to grow in popularity. They are visual, and have a unique way of delivering a complex message all within a few seconds. The more reliant the world becomes on these visual social media platforms, the more pressure there is for digital entrepreneurs like you and I to adapt quickly and find ways to engage our audience. Because engagement is a scarce resource, you now have to earn it. Some of you may see this as a direct challenge to the way you currently understand social media marketing and engagement. But for others, those of you ready to move fast, it’s a huge opportunity to capture a new and highly engaged group of people. If you’re ready to take a few risks and diversify your digital strategy, Instagram is a great place to start. Instagram has over 500 million monthly active users, and it’s growing every day. I like to think of it as the younger, more visual version of Twitter, where engagement is still flourishing (not on the decline). Before we take a look at the type of visual content that will get you shares and exposure on Instagram, there is a few things you need to understand about delivering an effective Instagram posting schedule. Just like any other social media platform, your Instagram audience wants consistency. Consistency in your posting schedule, and consistency in the quality of your content. 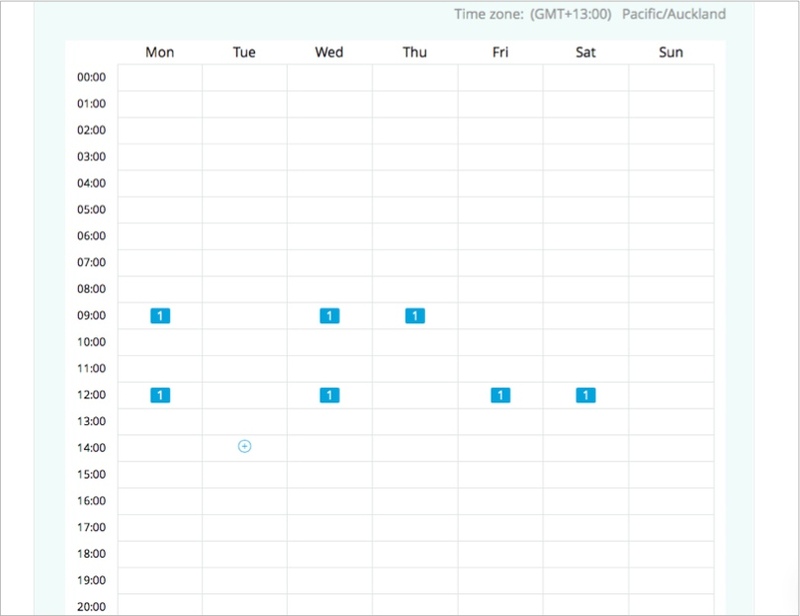 The easiest way to create a consistent stream of quality social media content is by using social media scheduling tools. Until now I found it hard to deliver on these desires, with only a select few social media tools integrating with Instagram and allowing you to pre-set your sharing calendar. Onlypult is the perfect tool to accompany your Instagram strategy. As I said, great visual content is only the starting point for an effective Instagram strategy. You need to be consistently present, day after day, week after week. Onlypult helps you do that without spending your whole life on Instagram. Get their 7-day free trial by going here. 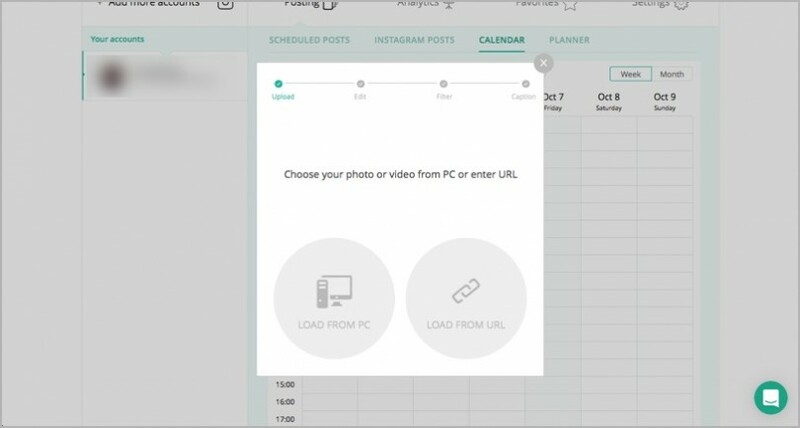 Ok, so now you’ve got a tool to pre-schedule your Instagram posts… What type of visual content gets shared the most? There is something about quotes that get people excited. They give them that warm, fuzzy feeling inside that inspires them to take action and kick start their dreams. Inspirational quotes are especially good if you operate in the entrepreneurial space like Foundr Magazine. Human faces create a personal connection to your brand and tap into people’s emotions. That stat alone should be enough evidence for you to leverage this tactic when trying to boost engagement on your Instagram account. A well taken photo of a beautiful scene or landscape is sure to catch the eye of someone scrolling through their Instagram feed. The good news is that even if your business has very little to do with the outdoors, you can still connect with your customer’s feelings and hobbies in a landscape photo. Great looking food is something we can all relate to, so it’s no surprise that it is one of the top performers when it comes to visual content on Instagram. Historical photos create a feeling of nostalgia, helping us reflect on past generations and sparking emotions that are buried deep within our subconscious. When it comes to user-generated content, GoPro is King. GoPro users essentially do their marketing for them, with amazing photos and videos taken in extreme situations all over the world. Do you ever wonder why jumping cat videos get shared like crazy on just about any social platform? The world is full of animal lovers, and visual content that taps into that raw emotion can go viral in a heartbeat. People like to do business with people, not brands. That’s why it’s more important than ever to create a human connection with your customers. Showing them glimpses of your staff, and the things that go on behind-the-scenes is one really effective way of doing so. 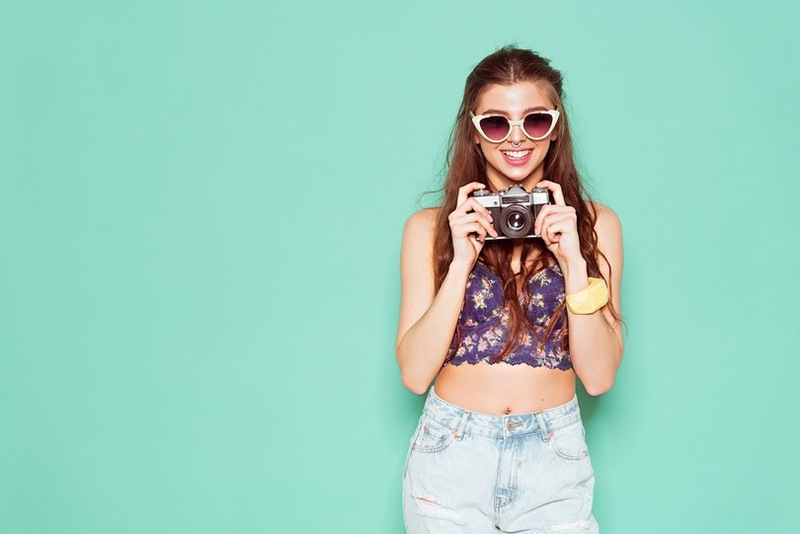 They may not have a long shelf life, but jumping onto newsworthy stories or real-time trends can be a great way to boost engagement on Instagram. Video is the new black. Facebook has started giving video priority in a user’s newsfeed, Periscope, Vine and Snapchat are gaining massive user numbers, and videos on Instagram attract a lot of attention. This short video from Birchbox has amassed over 42,000 views, which is quite amazing for an Instagram account that is getting only about 1,500 likes for most of their photos. Instagram presents a growing opportunity for you to engage with your ideal audience. But there is no perfect way to master an Instagram strategy and tap into the visual senses of today’s social media world. To make a splash you really need to have a diverse strategy, one that leverages a mix of several of these types of visual content. You also need to maintain consistency with that mix of content. Because without consistency, your engagement will dwindle. Onlypult offers a great solution for maintaining that consistency and keeping your engagement high.